Still Plenty of Sea Glass Here! Sea Glass Jewelry by Jane > Sea Glass > Still Plenty of Sea Glass Here! If you are looking for an ideal place to find sea glass, here’s a story you’ll want to read. 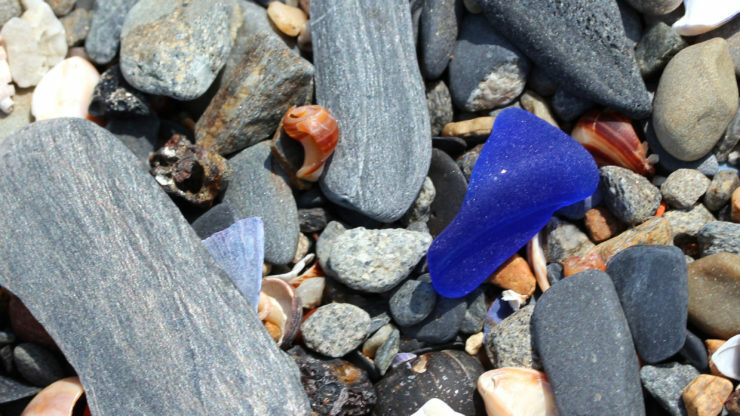 It’s not often that sea glass locations are shared publicly because sea glassers are notoriously secretive about where they find their material. So check this out and plan your trip to Prince Edward Island pronto! See you on the beach! Prince Edward Island, P.E.I., for short, is one of three Canadian Maritime provinces, along with New Brunswick and Nova Scotia. P.E.I also hosts a Sea Glass Festival at the end of July each year!